Earlier this month, South Korean mobile phone maker Samsung made official its next Android-based flagship smartphone, the Galaxy S4, set to arrive on shelves in late April, but did not unveil the phone’s back logo as of now, although it did publish press photos with the device. However, a leaked photo that emerged online courtesy of @evleaks appears meant to provide us with a glimpse at the phone’s final branding before it arrives on shelves. 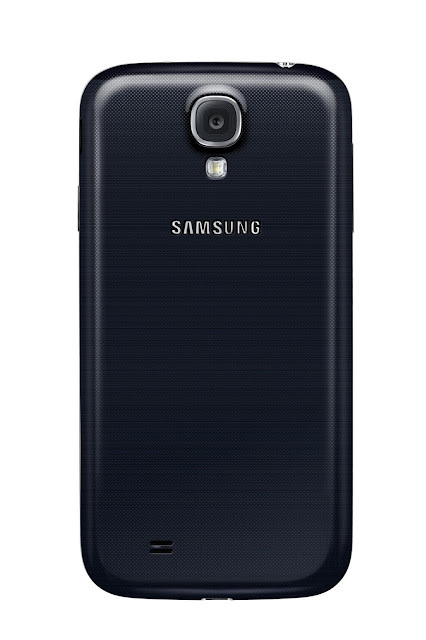 In all fairness, Samsung did show the phone’s logo in the video presentations that were made public following the official launch, yet it still has to show it carved on the phone’s back plate, as can be seen in the photo above. 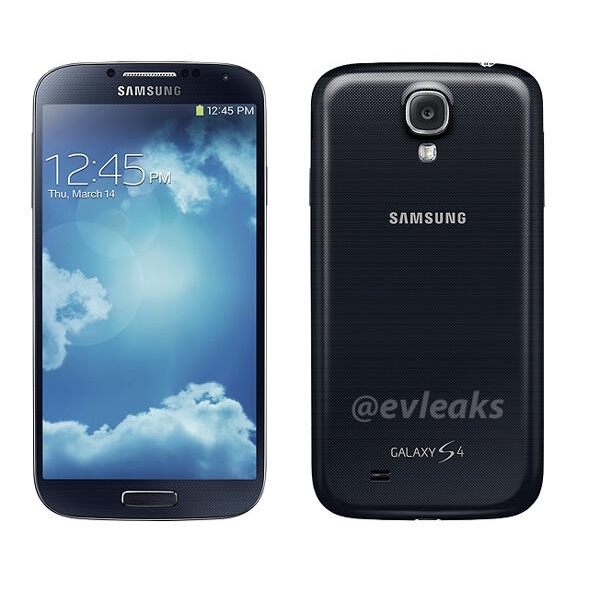 Galaxy S4 arrives on shelves with a 5-inch screen, a quad-core processor (8-core in some markets), 2GB of RAM, a 13-megapixel photo snapper, front camera, Android Jelly Bean, and Samsung’s UI loaded on top.